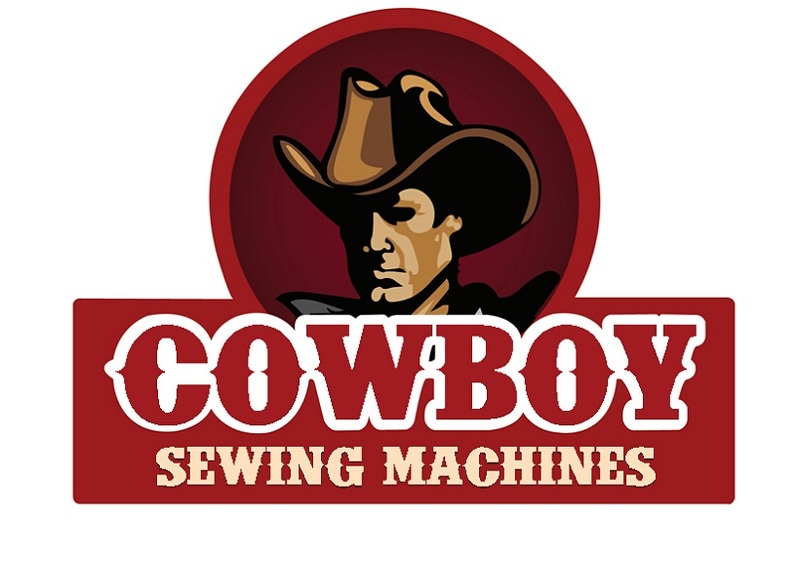 The United States office of Cowboy Sewing Machines has over 30 years combined experience in the sewn products industry. Headed by Ryan O. Neel, chief product designer, the United States office offers retail and wholesale sales of the entire Cowboy Sewing Machines lines to the United States and Canadian markets. The United States office of cowboy sewing machines also participates extensively in the design and development of sewing machines suitable to their respective markets. Our latest design, the CB3200 was designed by the United States office to be an economical sewing machine that offers all of the features of more expensive machines at a greatly reduced price. This machine has been well received in the United States and Canadian markets, with over 300 units sold since its inception 1 year ago. Using the motto of "continual improvement for the benefit of the customer" we have developed an extensive array of attachments and accessories for the leather sewing machines sold in the United States. We are the only seller of solid stainless steel presser feet and needle plates for the Juki TSC-441 clones in the United States. Additionally, we have developed a series of low cost speed reducer to fit present production sewing machines that eliminates the need for repositioning of th emotor and motor holes when attaching the speed reducer to a machine which was not previously equipped with one. These new speed reducers have been received very well and are very popular in the market. Innovation, continual improvement, and great value form the framework of the United States office of Cowboy Sewing Machines. Please contact us today and experience "The Cowboy Advantage" for yourself!!!!! !